Remembering July 4th – a reminder to our followers and fellow Americans that July 4th is a very significant day in America’s history. July 4th is more than just a holiday to watch fireworks or be with friends and family. 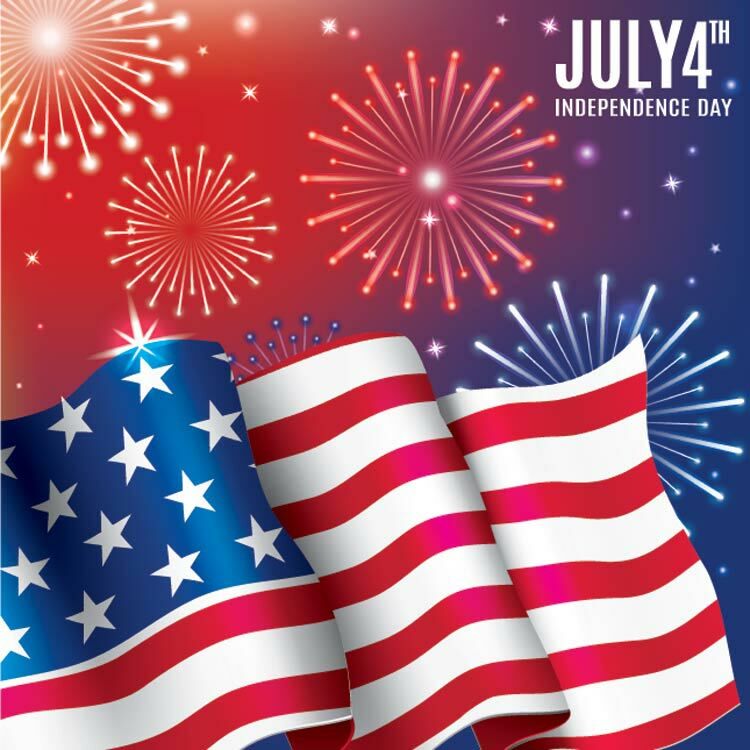 Instead, July 4th is the anniversary date that commemorates the day in our history when America declared its independence from a foreign government. There were a number of events that led up to the American colonists seeking to declare their freedom from England. Primarily, it was because of British taxation and regulation. Students of American history know that the elements within the Constitution are based on the oppressive British taxation, British laws, and the suppression of America by England. Our military visitors and military customers recognize the significance of July 4th, 1776. The Declaration of Independence was adopted on July 4th, 1776. This great document eventually resulted in the creation of the U.S. Constitution. Members of the military fully understand the Constitution’s importance, because they have sworn to uphold the Constitution. 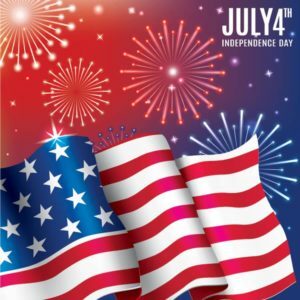 However, many readers and fellow Americans do not understand the full significance behind July 4th, 1776 or the results that occurred after the Continental Congress signed the Declaration of Independence. One way of remembering July 4th is by revisiting the historical context in which the Declaration of Independence was written. By July 4th, 1776, the lives of many of American colonists had already been lost at the hands of the British Army in America. Most notably, the Battle of Bunker Hill in Massachusetts on June 17, 1775 was costly to the American cause. 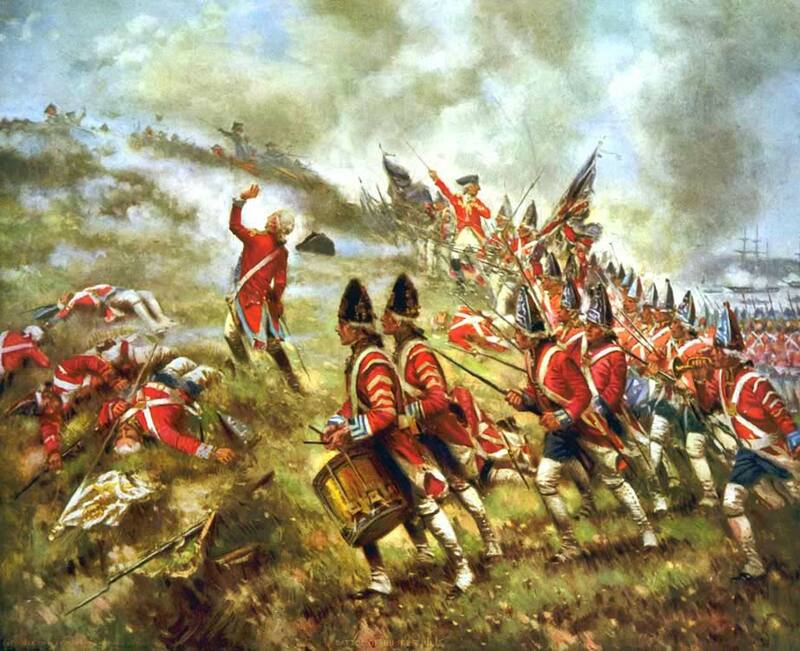 The inexperienced Americans inflicted heavy casualties upon the British, but lost the battle. So, by July 4th, 1776, America was already in conflict with England in the Revolutionary War (1775-83). Leading up to the American Revolutionary war and the Declaration of Independence were the economic policies imposed upon the colonists at that time. Prior to the American Revolution against England, the British government had invested a lot of money in the American colonies. 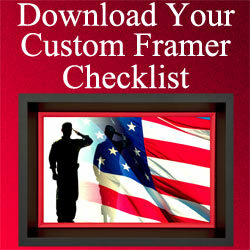 The cost was primarily associated with the military stationed in America. The British military was here to defend the original thirteen colonies against the French and Indians. 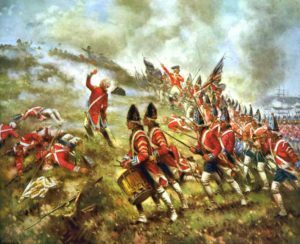 Prior to the American Revolution–during the French and Indian wars, the Americans had fought alongside the British to protect the colonies. When the wars ended, the British government attempted to recover their expenses. They did this by placing an overwhelming tax and tariffs on the colonies. The overwhelming taxes and regulations put the Americans at odds with the British government. Protests and conflicts between the Americans and the British escalated. This resulted in the loss of American life. Lives were lost due to the enforcement policies and military actions by the British Army. Simply stated, the American colonists despised British rule and were willing to die for their freedom. By July 4, 1776, the American Revolution was well underway. On June 7, 1776, Richard Henry Lee of Virginia presented to the Constitutional Congress meeting in Philadelphia (in Independence Hall) a resolution. Lee’s resolution sought to declare independence and sever all ties with England. A vote on Richard Henry Lee’s resolution was postponed. Thomas Jefferson was appointed to a committee of 5 that began drafting the document that became the Declaration of Independence. The Declaration of Independence is based in part on Richard Henry Lee’s assertion that America would end its ties with England and become free and independent states. 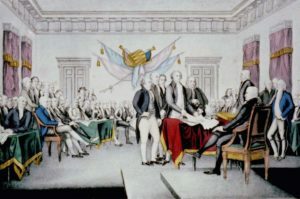 Then on July 1, 1776, the Constitutional Congress reconvened. After some modification, on July 4th, a resolution was adopted that became the Declaration of Independence. The Declaration of Independence set in motion a deepening of the conflict (the American Revolution) and ultimately the thirteen colonies’ independence from England. Sometimes it seems to be a trite cliche to hear individuals state, “freedom is not free.” They mean well by their statement. However, a true understanding of the sacrifices that it took to make America free is often not fully realized by most of our fellow citizens. When our founding fathers at the Constitutional Congress convening at Philadelphia in 1776 signed The Declaration of Independence, they set in motion events that resulted in the loss of American lives in our nation’s quest for freedom. 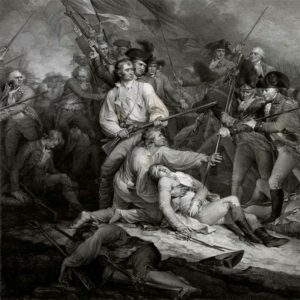 It is an understatement to say that many Americans lost their life in the American Revolution. Rather, these American losses were a profound sacrifice made in the name of freedom and independence. The true meaning of their sacrifices has a far greater impact than most people realize. 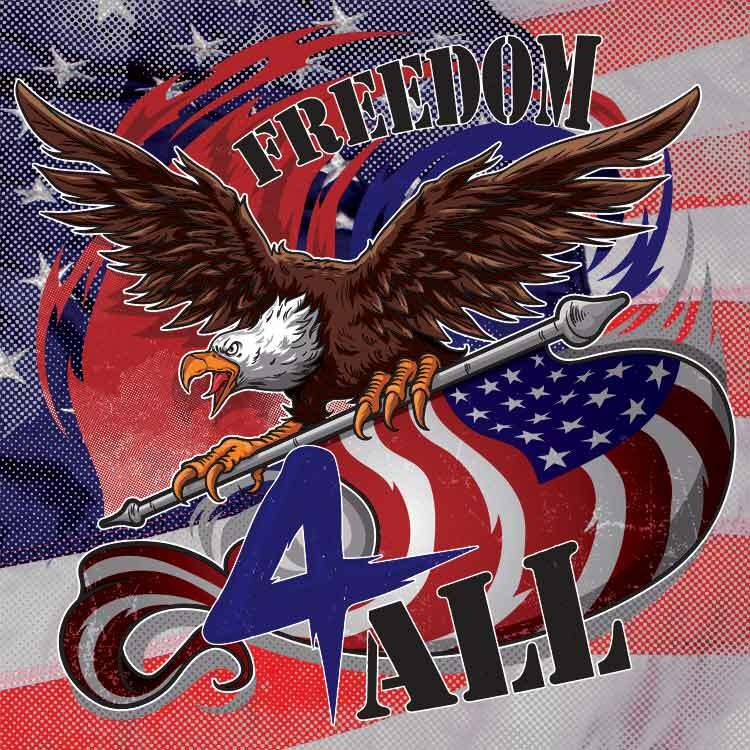 The price of our freedom was purchased with the blood of patriots seeking independence and freedom. At that time, America had a fractured political alliance to the King of England. There were many loyalists in America seeking to maintain British rule; there were many revolutionists seeking to end British rule; and there were many colonists who had no loyalty to either side. It was the patriots seeking independence, who fought and lost their lives fighting the British for the independence and the freedoms that we enjoy today. These American patriots fought a war designed to end the rule of a foreign government that taxed, regulated, and subjected Americans to a sovereign king in a foreign land. Another way of remembering July 4th is by saluting our founding fathers and the patriots who died fighting for America’s independence. A simple expression of gratitude for their courage to stand behind the document that declared our freedoms – and the freedoms of our future generations will never be enough. How do we thank them for something that resulted in a nation that sets the international standards for freedom and independence? How do we thank them for making us the greatest nation on earth? We are humbled and appreciative for the patriots and our founding fathers’ enormous sacrifices. Many colonists suffered the loss of their life, property, and their health in the name of the freedoms and independence that we enjoy today. Their blood and suffering purchased our freedom from oppression and foreign governments. There can be no misunderstanding that freedom is not free—that the true price is blood, loss of life, and great suffering. We are also appreciative for the blessings God has bestowed upon us during the formation of the United States. Students of the American Revolutionary war often point out that many instances throughout the war suggest a divine intervention for America. On a number of occasions, strange weather occurrences (or miraculous events) favored the colonists in their fight against the British. One can only draw the conclusion that these strange events can be attributed to God Almighty. For this, we are most appreciative. Remembering July 4th and our modern-day patriots for their sacrifice is something we need to be mindful of. 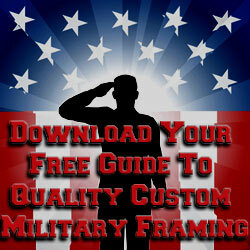 As stated above, the saying that “freedom is not free” cannot be over emphasized. Even to this day, Americans are still dying in order to preserve the freedoms set forth by the Declaration of Independence on July 4th, 1776. We salute our active-duty military personnel and the millions of veterans who have served this nation in defense of The Declaration of Independence and the Constitution. Our modern day soldiers have the same zeal and love of country that our early patriots displayed when fighting for America’s independence. We applaud our modern military force for carrying on the tradition first demonstrated by the America’s patriots seeking freedom. 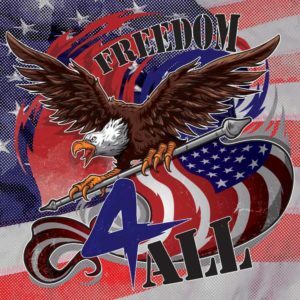 Without a Declaration of Independence and the fight of our founding fathers and the early colonists, the freedoms that we enjoy today would not exist. So, please be mindful that July 4th represents the anniversary date that set in motion a series of events that allows us to enjoy our freedoms and liberties. God bless America and the modern-day patriots who keep us free!